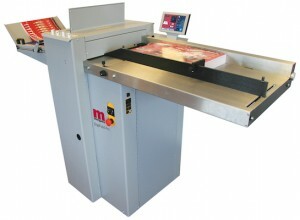 Morgana creasing and folding machines for digital printers. 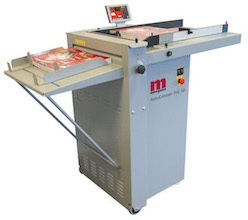 Creasing and folding machines, designed specifically for the professional digital or litho printer who has a need to crease and fold digitally printed, heavy-weight or cross-grained stock. Proudly made in the UK by Morgana. Morgana creasing machines provide the complete solution to the problem of cracking that occurs when creasing digitally printed output. The creasing machines are equally effective when dealing with conventionally printed card, laminates or cross-grained stock. 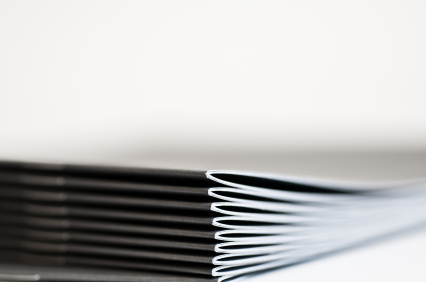 Getting the best possible finishing result for digital print requires knowledge and access to a wide range of innovative finishing systems from Morgana, the worlds leading digital finishing manufacturer. Morgana products are proudly manufactured in the UK. Morgana has developed a strong presence in all key markets with key products such as the AutoCreaser Pro and the DigiFold Pro. The Morgana SmartScreen touchscreen control and speed, keep these models well ahead of their competitors in terms of accuracy and productivity. Morgana is a preferred finishing partner of all the leading manufacturers of digital print engines around the world. From time-to-time, we have machines available at unbeatable prices.